Last year, Disney announced its plan to launch its own streaming service in 2019. Disney pretty much single handedly supplied our childhood entertainment, so along with their Disney Channel Original Movies, and the ​Star Wars and Marvel franchises, this streaming service is bound to be a hit. About a month ​after the news broke of this planned streaming service, Disney revealed it would not be renewing its deal with Netflix, thus many of its biggest blockbusters will be removed from the popular streaming site. 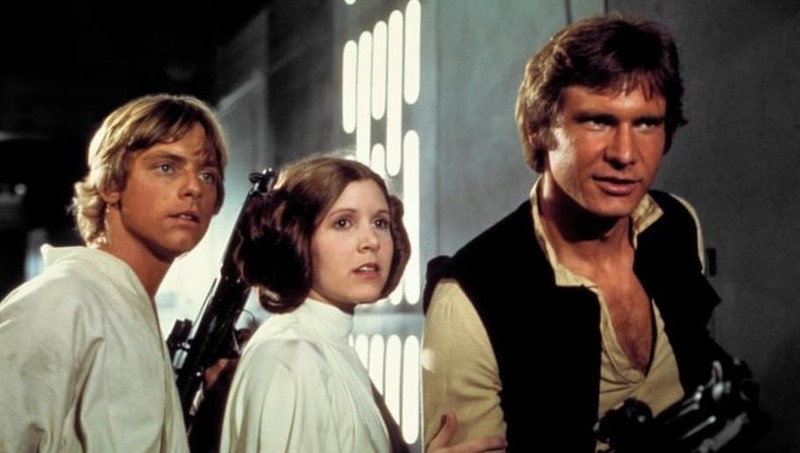 However, on Thursday, Bloomberg reported that when Disney sold the TV broadcasting rights for original Star Wars' films to Turner Broadcasting in 2016, it also sold the streaming rights... until 2024! The force is definitely not with Disney on this one, because Turner Broadcasting has no intention of selling the franchise rights back to Disney early, not at the price they're currently offering. This is devastating news to all original Star Wars fans, but Disney is doing its best to make up for the blow. So far, Disney's planning to offer live action and animated series for Star Wars. As for now, both Disney and streamers alike will have to wait five years to be able to stream any of the first six Star Wars films.